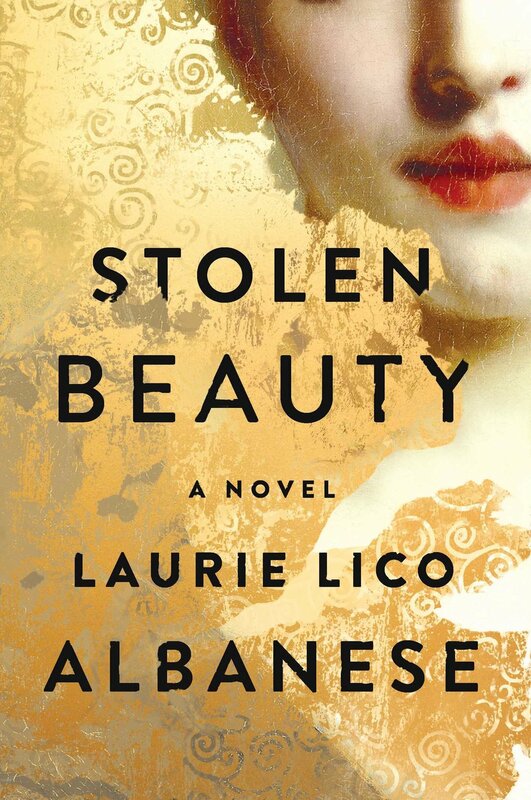 Laurie Lico Albanese has published fiction, poetry, journalism, travel writing, creative nonfiction, and memoir. Her books include Blue Suburbia: Almost a Memoir, Lynelle by the Sea, and The Miracles of Prato, co-written with art historian Laura Morowitz. Laurie is married to a publishing executive and is the mother of two children.